Saint Orestes was from Tyana of Cappadocia. During the persecution of Diocletian, this Martyr's ankles were pierced with long nails; being bound to a wild horse and violently dragged by it, he gave up his spirit in the year 289. 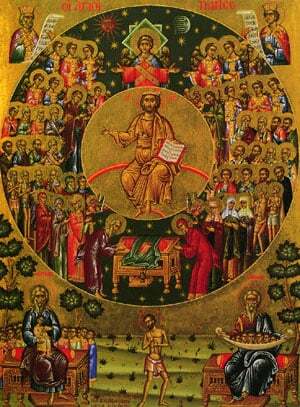 Share the feast of Orestes the Martyr of Cappadocia with an icon greeting ecard.